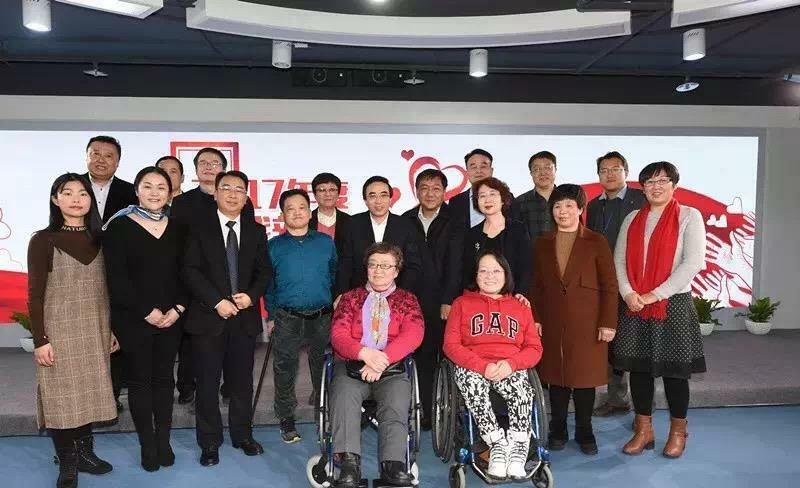 On December 28, 2018, the "Annual News Persons Aid the Disabled" event jointly organized by China Commission of Promotion of Publicity for the Undertakings of Chinese Disabled Persons(CCPPUCDP) united Xinhua Net was held in Beijing. 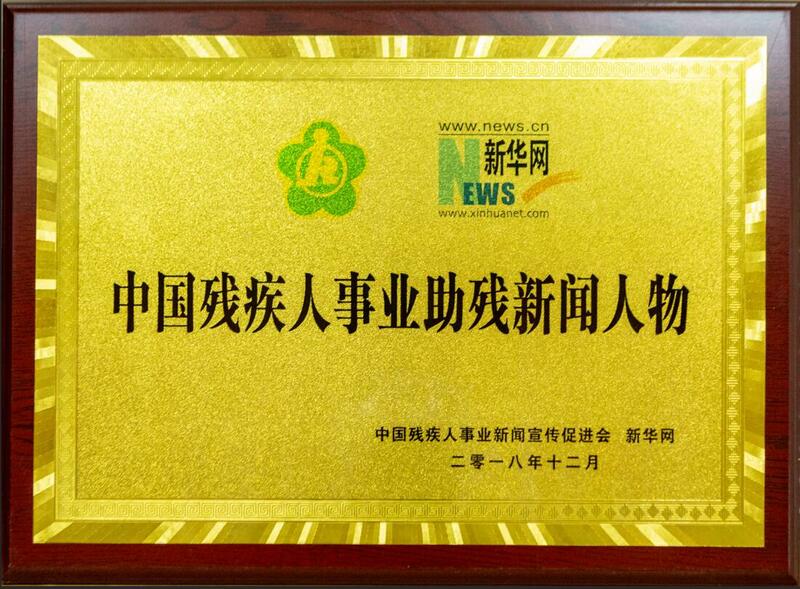 And Lu Cailiang, the President of PVAO won the title of "Annual News Persons Aid the Disabled". 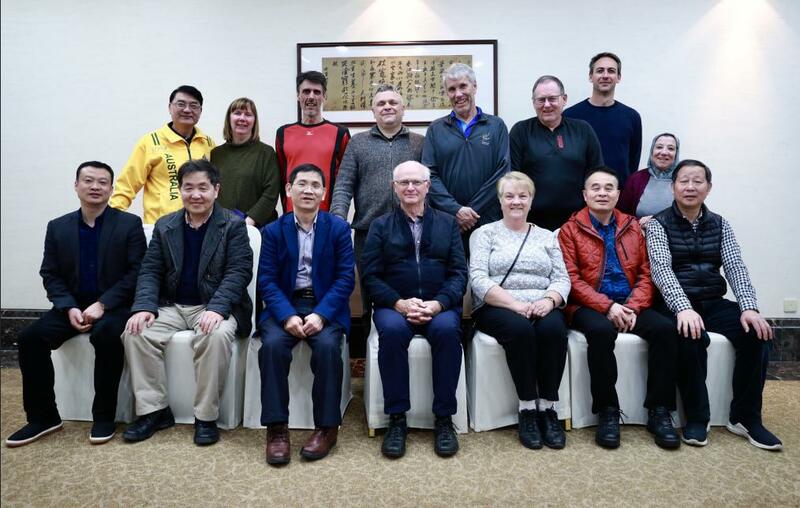 Tangqi Goalball Training Center of Zhejiang Province is a comprehensive sports training and competition base and training national elite goalball athletes, with the main task is to serve the training and competition of disabled sports such as goalball. 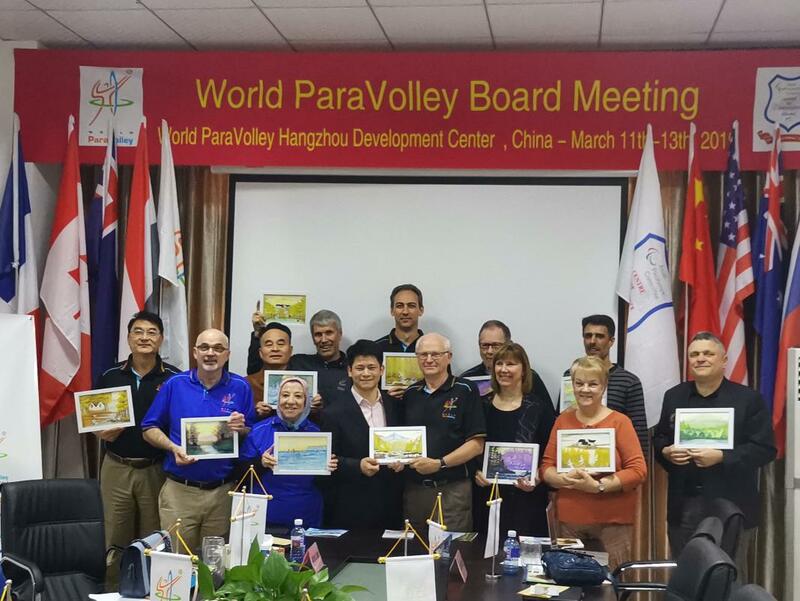 In 2005, Lu Cailiang's Hangzhou Weiyi Weaving Factory became a temporary training base for goalball team of Zhejiang Province. 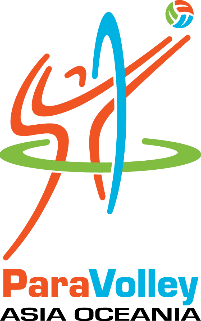 In 2011, the Goalball Competition of 8th National Games of Disabled Persons People's Republic of China was held at the base. 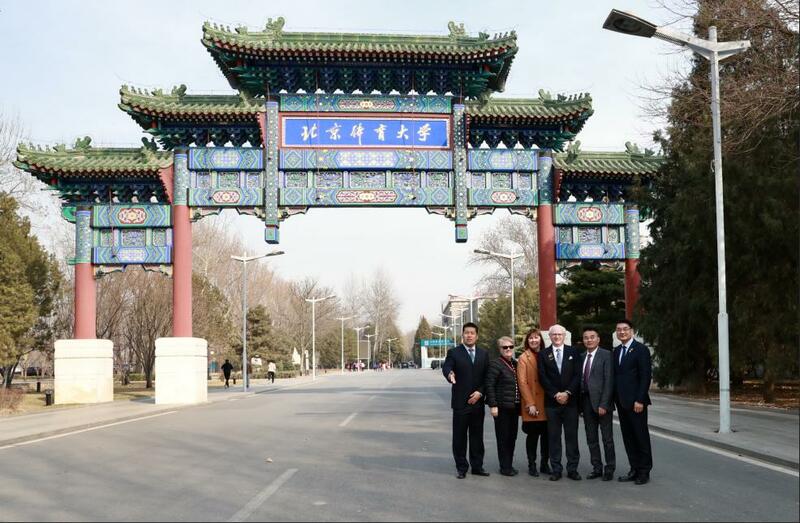 and in May 2014, the "Asian Paralympic Committee Sports Center" was unveiled at the base. 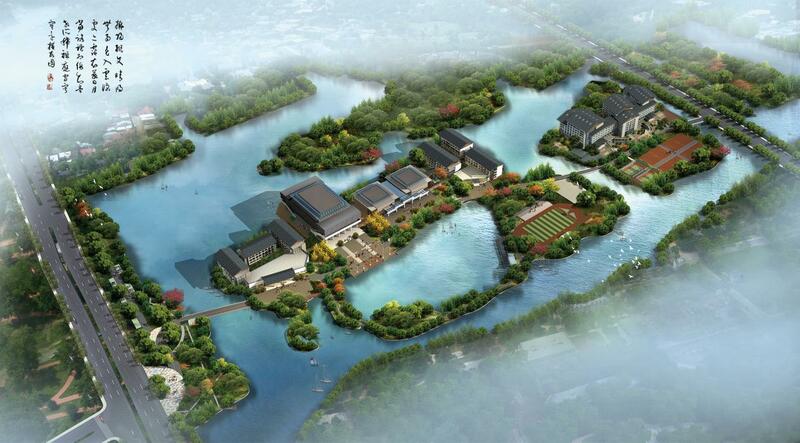 In February 2017, it was named the China Sports Training Base for Disabled by the China Disabled Persons' Federation. 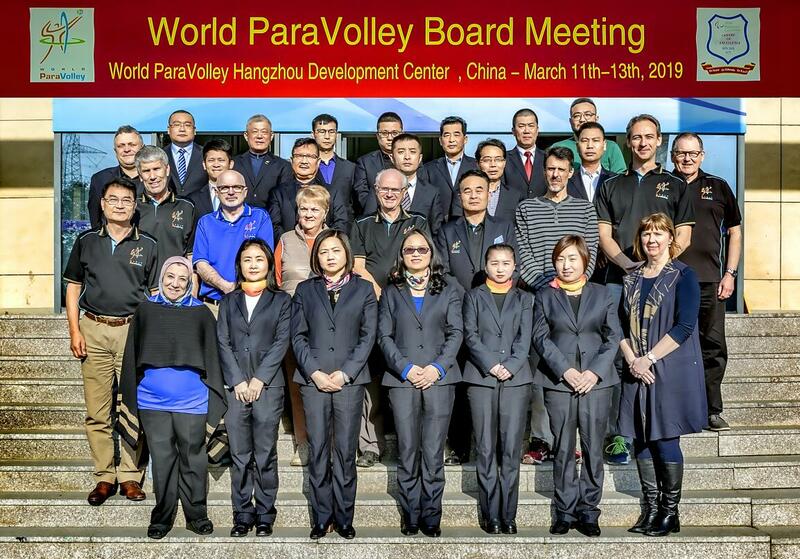 And in June 2017, it was named as World ParaVolley Hangzhou Development Center China . 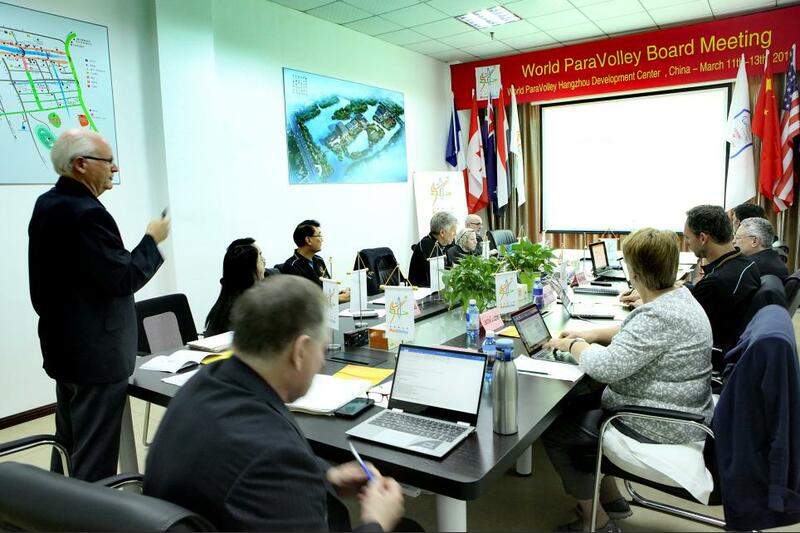 In July 2017, Lu Cailiang, the Director of the China Sports Training Base, was elected the President of ParaVolley Asia Oceania, one of the major Zones of World ParaVolley. Great achievements have been made since the establishment of the base. 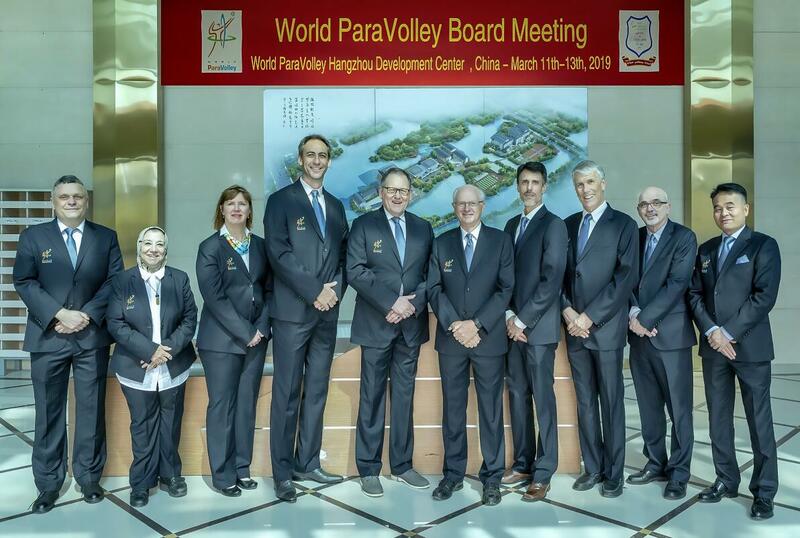 In 2008 Beijing Paralympic Games, the men's team won the championship; in 2012 London and Rio Paralympic Games in 2016, the men's team entered the finals; the women's team won three Paralympic Games runners-up in succession. In the World Championships and Asian Para Games, won the championship many times . 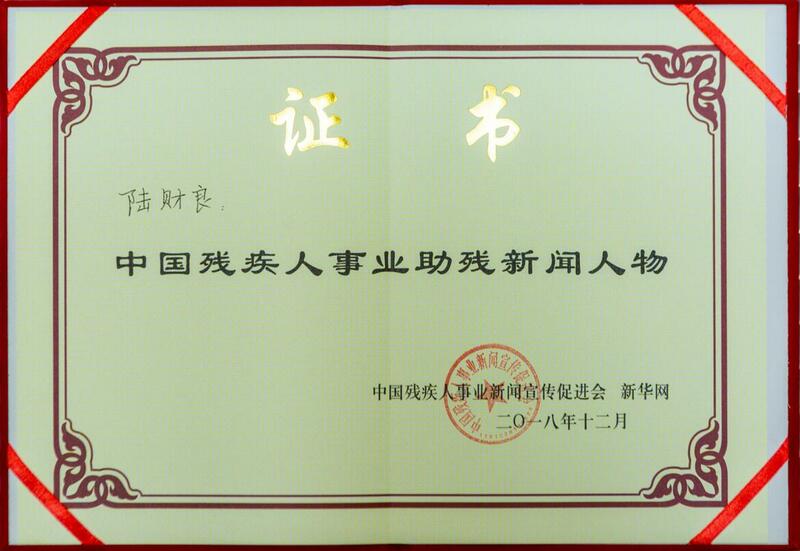 In May 2014, Lu Cailiang, the Director of the China Sports Training Base, as a representative of the "National Advanced Collective for Disabled Assistance", was cordially received by Xi Jinping the President of People's Republic of China, at the Great Hall of the People in Beijing. 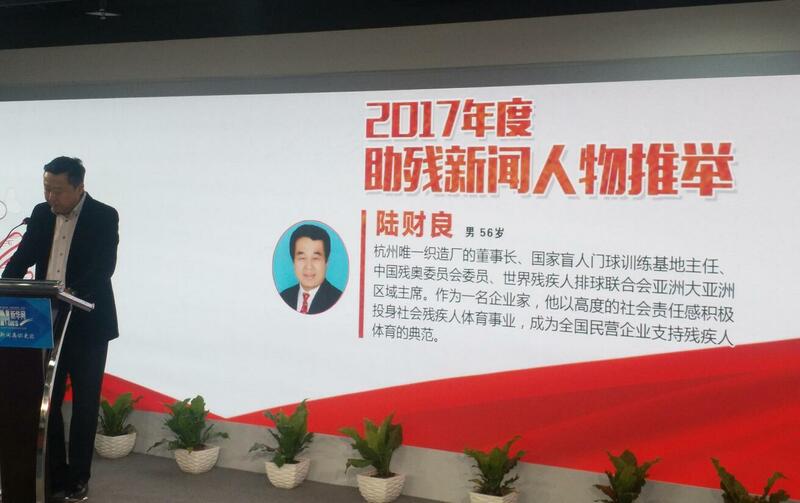 In December 2018, Lu Cailiang was voted "the Top Ten News Persons Aid the Disabled in China in 2017".